Allows modem sharing on network that support NetBios. An IBM compatible PC for use as the modem server. An IBM compatible PC for use as the modem user. A NetBIOS compatible local area network. A modem for use at the modem server. phone line when the DTR line is lost, MSVR will not function. ments, and usage of NetBIOS Modem, by Chris Cox. (such as Novell's NetWare), the NetBIOS communications interface. case in the future, but for the time being, that's the way it is! via CompuServe 72711,1775, or MCI Mail account "Christopher G.
must be included, and no additions or removals are allowed. acting as the modem server. using the modem server (i.e. the user!). use your modem is VTERM.EXE. 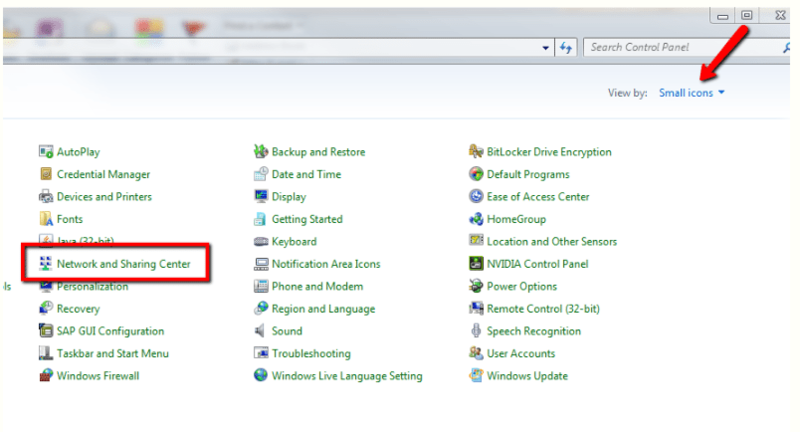 modem server only needs to have access to the file MSVR.EXE. sent to the second user, and the program will exit back to DOS. long as any additional copies operate at a different baud rate. 2400, as with version 1.0.
either COM1:, COM2:, COM3:, or COM4:. default value is 1 for COM1:. specified baud-rate, VTERM will fail and give an error message. rate specified. If no baud-rate is supplied, 2400 will be used. no more than 20 (twenty) entries in the directory. This file contains two valid entries, followed by the LAST entry. number is terminated by a Carriage Return / Line Feed sequence. Please don't forget the twenty entry limit! transfer feature is activated by pressing the function key. blank, pressing ESCAPE will return you to the terminal emulator. Two of the other fields have default values assigned to them. always uses CRC, irrespective of the method you select. The fourth field you must specify is for Upload or Download. key to initiate the file transfer. Appendix A - Known bugs. status of the DTR line.